Not Kingsolver's best, but one which I keep reading over and over again. I just love Lusa, Nanny Rowley and the She-wolf. And how they are linked to each other and connected to the mountains around them. I reread this one, since I noticed that my English is getting a tad rusty. 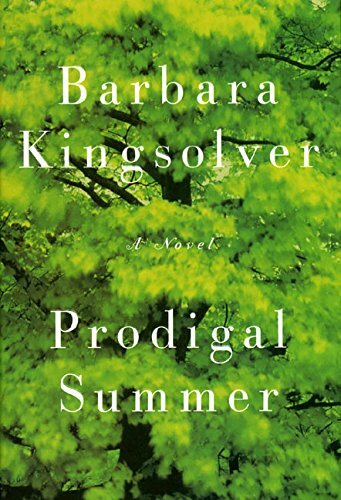 Kingsolver's dialogues are always so lively they tend to linger in my mind and that surely helps. Besides, I never seem to get enough of this book.